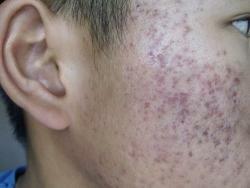 Acne treatments is one of the most common, challenging and most successful treatments performed at The Beauty Clinic. 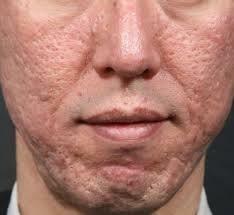 For many people acne is a severe problem with recurrent outbreaks that can leave long lasting scarring. 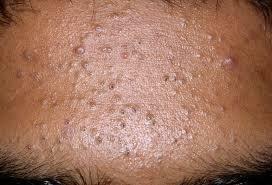 The problem is even worse in people with darker skin where acne outbreaks are followed by unsightly pigmentation. 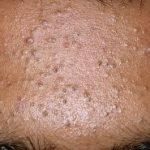 Frequently, different forms of acne co-exist in one patient at one time. 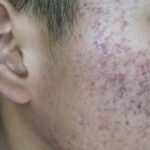 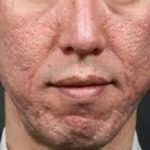 It is extremely important to diagnose and treat acne early and correctly in order to prevent scarring, pigmentation and devastating psychological sequels. 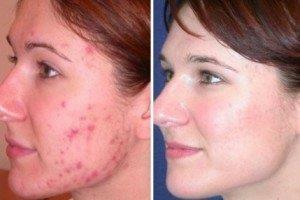 Doctor Bitlan specializes in the treatment of acne and has successfully treated hundred of severely affected people. 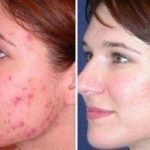 At The Beauty Clinic we design individualised anti-acne programs that may involve medical grade oral and topical products, chemical peels, mesotherapy, photodynamic therapy, skin needling and laser resurfacing. 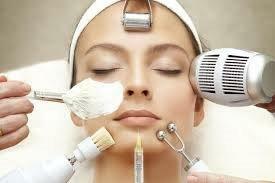 Our Acne treatments are 100% customised to each individual patient.